Hoi An Eats has put together this list of top bakeries in Hoi An, so you can enjoy a tasty treat alongside your morning, afternoon, or evening coffee. Full to the bril with bustling coffee shops, there is far less choice when it comes to finding delicious baked goods in Hoi An. With only a handful of bakeries in Hoi An, we set out to discover our three favorite spots for this list of top bakeries Hoi An. Levain Bakery itself may be new on the Hoi An food scene, but it’s run by experienced bakers from the popular 9 Grains Bakery and Cafe. 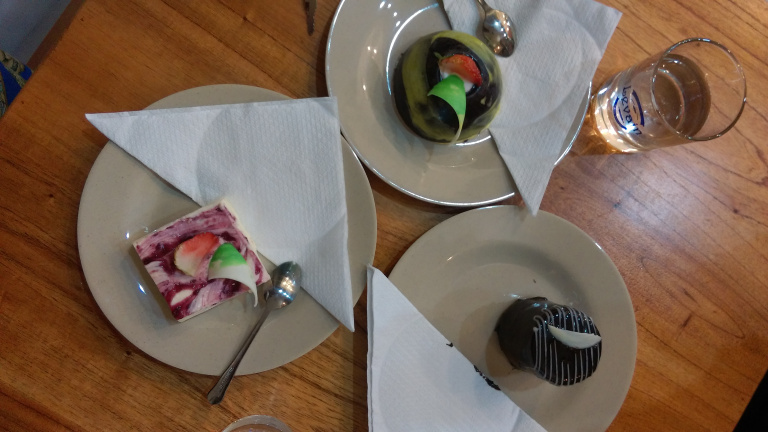 Featuring the widest range of cakes and pastries that we’ve seen in Hoi An, Levain is fast becoming Hoi An Eats’ go-to stop for a sweet treat. So far, our top choices are the raspberry cheesecake and the chocolate mousse. Both are priced around the 20,00 vnd mark and give the perfect little sugar rush. Although the cheesecake doesn’t really live up to its name, due to lacking a biscuit base, it’s got a great flavour and is just the right size for a pudding. As for the chocolate mousse…well, it certainly subsides any chocolate cravings! Despite many chocolate-based edibles tasting rather synthetic, Levain Bakery has managed to create a delicious, light mousse that tastes as good as any western chocolate dessert and firmly earned it a place on our list of top bakeries in Hoi An. Situated right on the corner of busy Cửa đại and Pham Hong Thai Street, Le Croissant 2 offers the perfect location to watch the world go by. 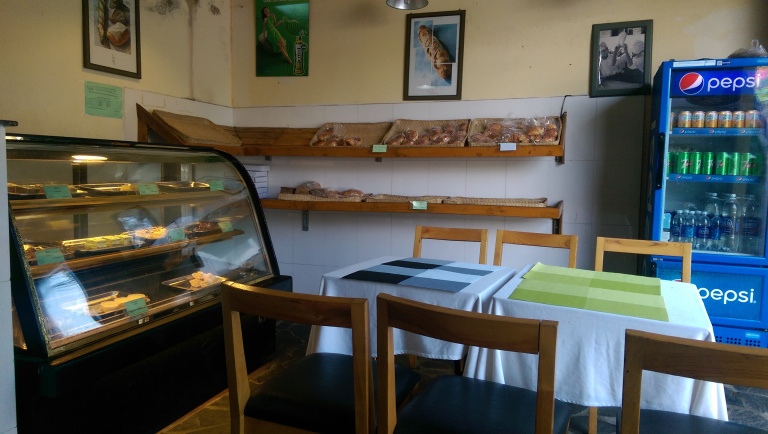 With only a handful of tables squeezed into the small bakery, locals pop in and out throughout the day, often accompanied by their children who are looking for a quick snack before or after school. Want to know more? Check out their most recent reviews. 7 Son Bakery offer a similar range of cakes and pastries to that of Le Croissant 2, but with more of a relaxed, beach vibe due to its location in An Bang. As with many eateries in Hoi An the western coffee served at 7 Son isn’t fantastic, so we’d advise choosing the cà phê sữa đá if you’re in need of a caffeine fix. 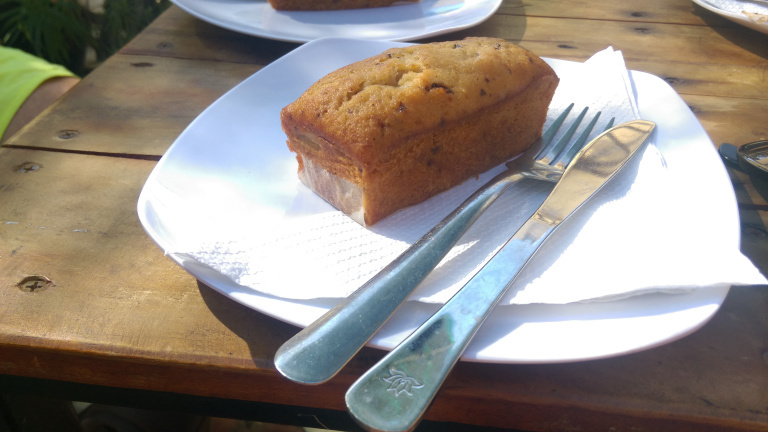 We’ve sampled only few of the treats at 7 Son but we’ve already fallen in love What tasty treat earned 7 Son a spot on our top bakeries in Hoi An list? Find out on Hoi An Eats. Hungry for more on our top bakeries in Hoi An? We can’t say we blame you! Contributor Caitlin Roxbrough has got our mouths watering. Read the full review on Hoi An Eats and discover all the other delicious, delightful spots we’ve discovered.